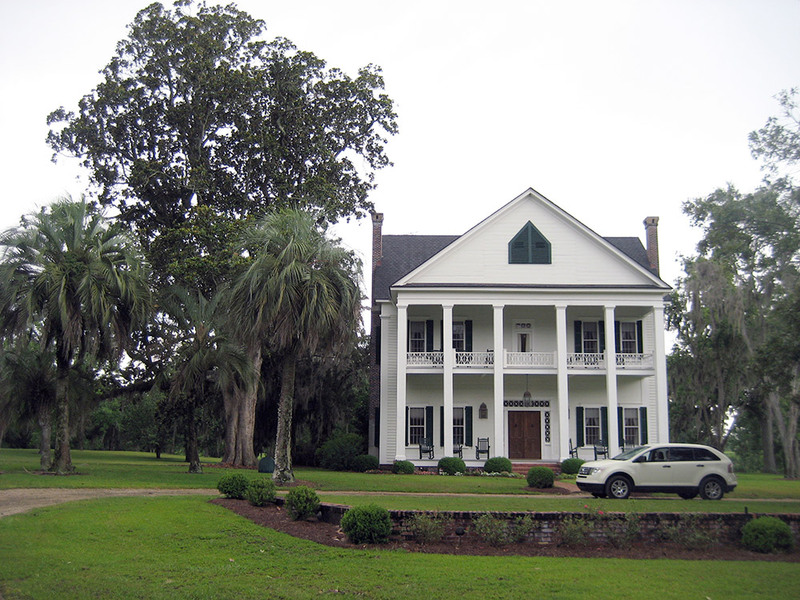 Treeworks President and founder, William E. de Vos, often speaks of a Southern Magnolia in Quitman, Georgia with near mythic status. At five feet in diameter and eighty feet tall, the tremendous specimen was a contender for the title of National Champion. 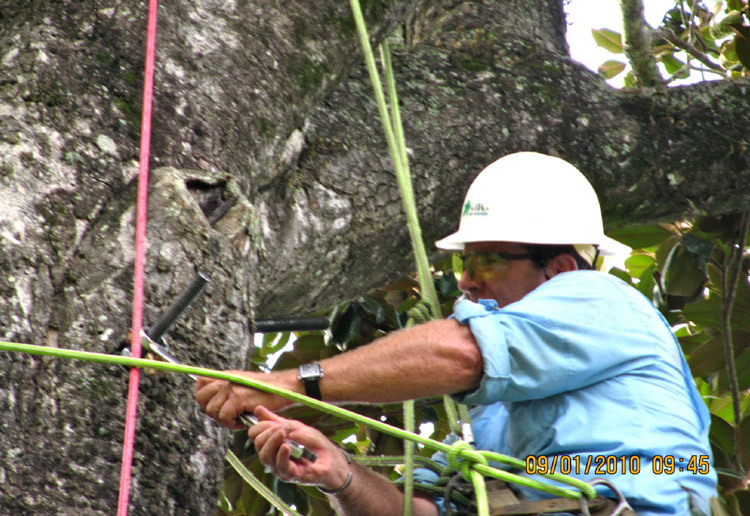 When de Vos received a phone call in 2010, regarding the Quitman Southern Magnolia, he leapt at the chance to restore the towering giant to health. 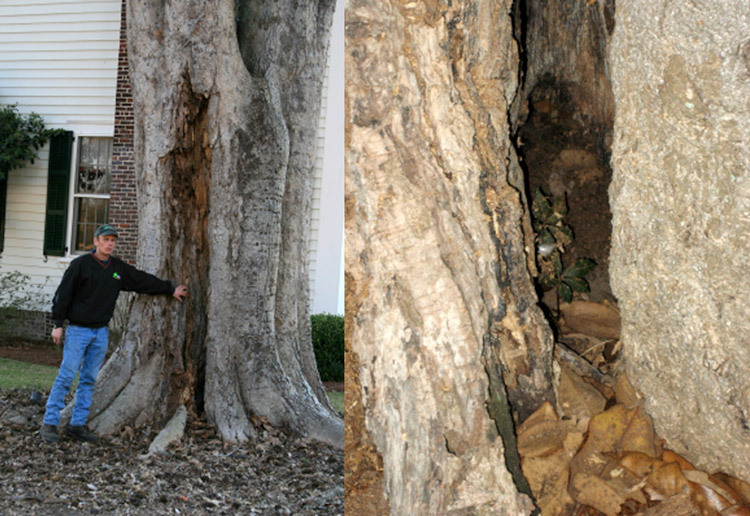 One of the largest Magnolia trees imaginable, the specimen was grievously decayed at the root collar and trunk, threatening the safety of the old Southern home on the 2500 acre private estate. 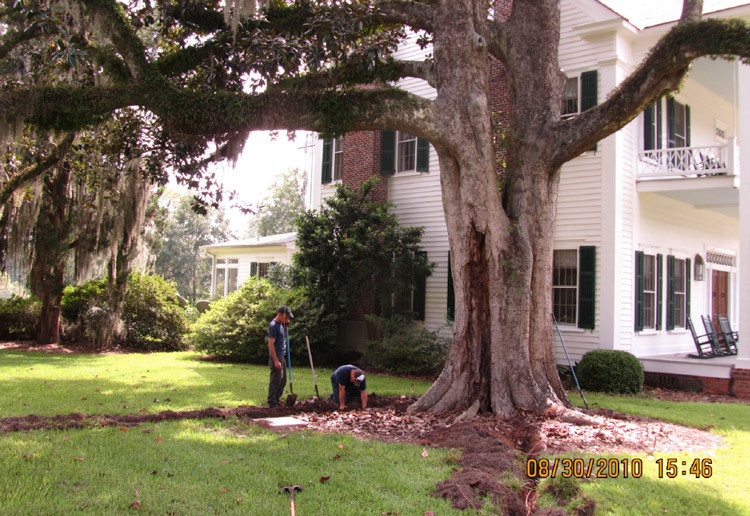 According to owner of the house, the cherished tree was a sort of living antique, having seen many a Confederate officer strategize beneath its boughs. When, numerous local and national firms insisted on the tree’s immediate removal, the owner was distraught at the prospect of losing a living piece of American history. 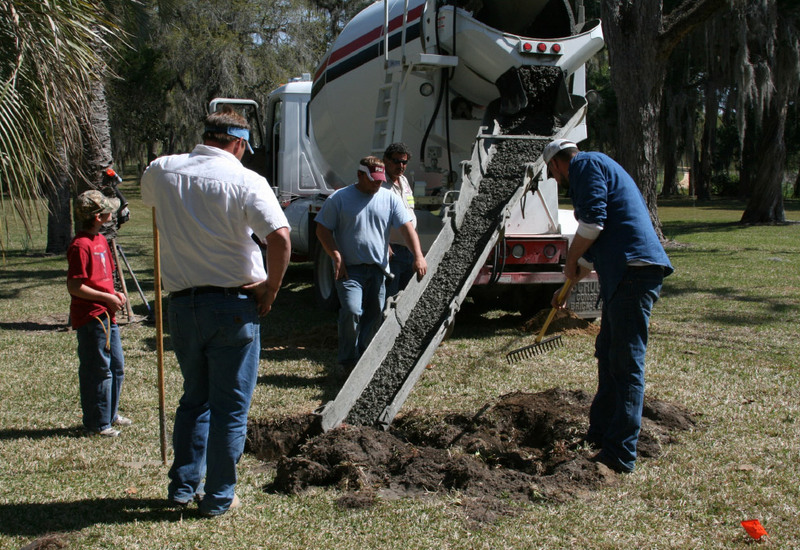 Our experts tested the structure and found that it would certainly fail without remediation. 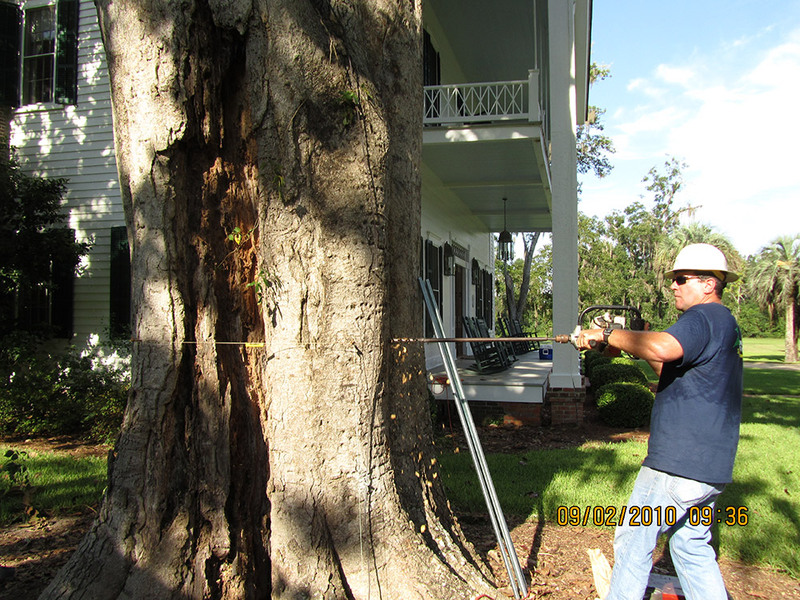 An anchoring system was designed to suspend the tree so that, should it decay to the point of failure, no damage would be done to the house. 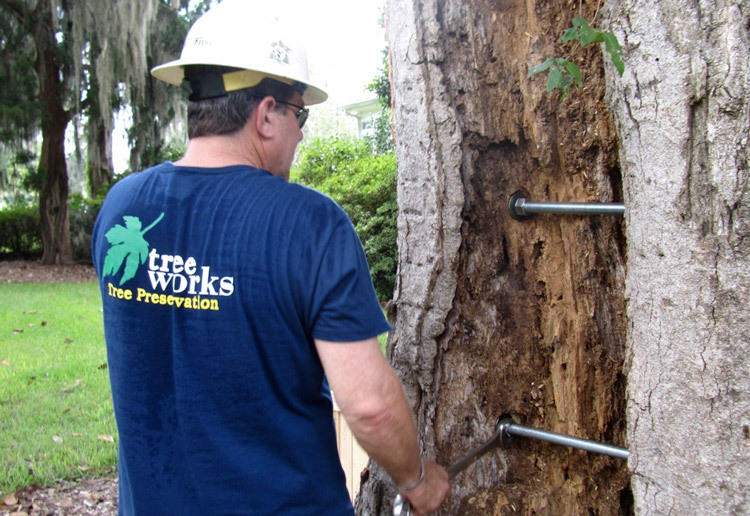 A torsional support system consisting of multiple high-strength safety bolts (1 inch in diameter) was installed to permit the tree to twist while reducing the potential for fracturing along the trunk. 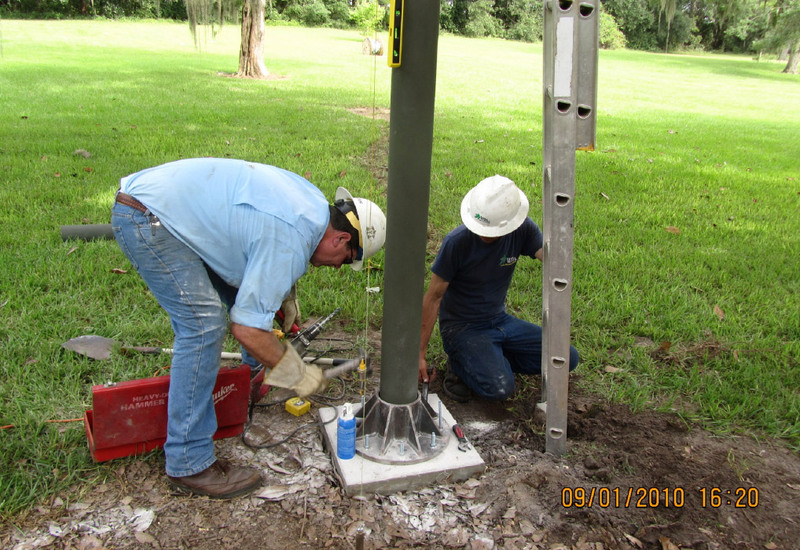 A steel column was installed to support the long leader on the weight-negative side of the tree, adding additional resistance to the main anchoring system at work in the portion over the house. Finally, a lightning protection system was implemented, bringing all of the hardware to ground. System tune-up in 2014 and follow-up inspections every 2-3 years.